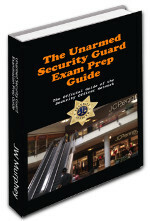 How Much Should A New Security Guard Company Charge For Patrol Services? 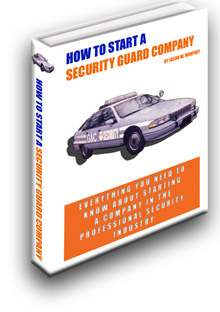 How Much Should A New Security Company Charge For Security Patrol? 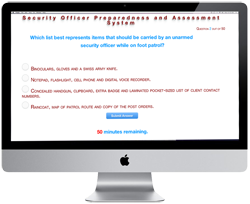 How Much Should A Company Charge For Security Patrol? The reader of this FAQ should probably first read the post from this blog describing the advantage to the new security agency provided by the incorporation of a multi-client security patrol route. 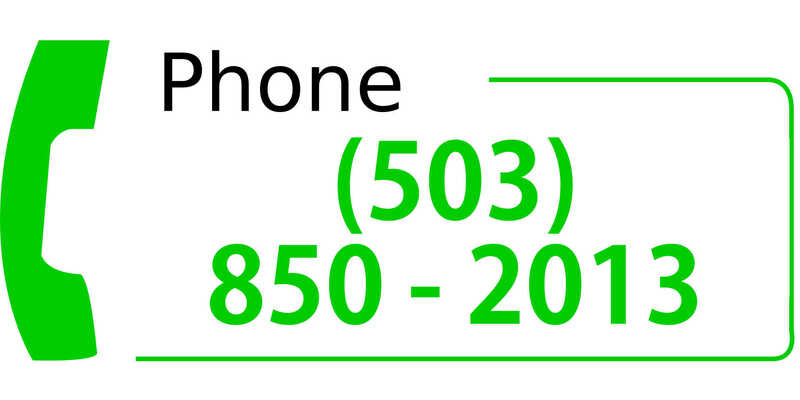 Here is the basic concept. 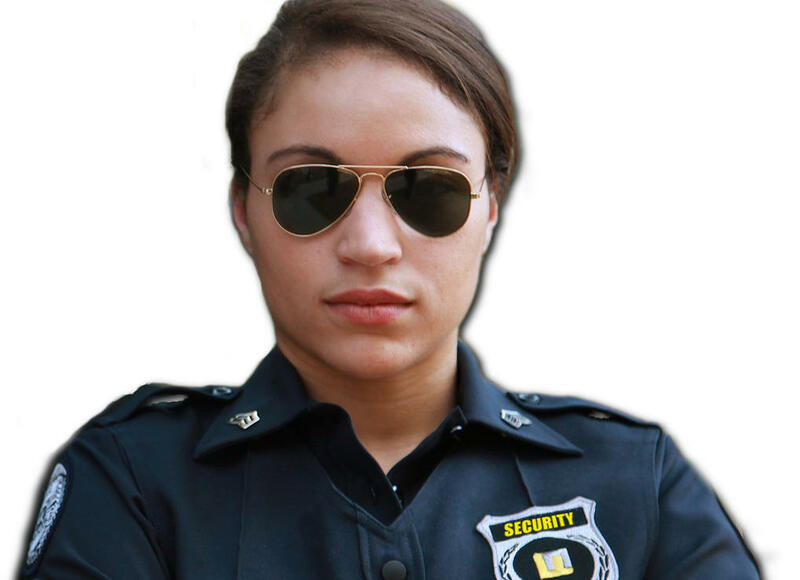 The security company provides security patrol services to clients who can not afford or do not need full time security services. The patrolman visits the client facility a set amount of times during an established time period. For example, the company may patrol a mini-storage four times between 10pm and 6am. This allows the officer to ensure there hasn't been any vandalism and discourage theft. It may also allow the mini storage ownership to claim savings through reduced insurance costs. So, how much should the security company charge for this service? Patrol service must be charged at a significantly lower rate than on-site. This allows clients who need but can not afford onsite security services to claim an inexpensive alternative. The patrol must account for three costs. These are salary, office overhead such as insurance costs and vehicle expense including fuel. As mentioned in the article describing the various advantages of a patrol route, the patrol route offers the company with enough advantages that in its initial form the pricing model should probably not incorporate a profit margin. The model must provide enough room for fuel inflation to prevent the company from having to raise rates every time a geopolitical event causes a hike in gas prices. Let's assume for the sake of this example that in accordance with the FAQ about how much to charge for onsite security services that the new security company charges $14 per hour for onsite security. Let's also assume that the company will be able to secure at least six patrol clients within the first few weeks of the patrol route's creation. We will base the pricing model on these six clients. Hopefully the clients are located within a reasonable distance of each other thus keeping the miles in a given shift limited to about 120 miles per shift. This shift will take eight hours. At an IRS reimbursement rate the vehicle expense will amount to about $60 per shift. The officer's salary at $10 per hour amounts to $80 plus FICA and associated overhead such as insurance likely adds about $30 to $40 of additional expense. This means the overhead for each shift is $180 in total. The company should build in at least an additional $20 per shift to give some leeway for fuel inflation. For the sake of simplicity this FAQ assumes each client has requested four patrols per shift. Simply divide the total number of 24 patrols into $200 and the company must charge $8 per patrol to cover expense. Thus each client will pay $32 per day or about $960 a month for the service. Compare this to an onsite client who would pay $14 per hour, or $112 per day for a total of $3,360 per month. Thus the patrol service costs just 29% of the onsite. It is always important to do a time audit of the patrol to ensure it is feasible to provide adequate service to the six clients. Presumably the officer will be in transit across the 120 miles for at least three hours out of the eight hour shift. This leaves five hours for the actual patrols or 12 minutes for each patrol. The route can accommodate another two or three strategically-located clients. These additional clients will provide the opportunity to add in a profit margin and perhaps allow the company to lower the price for the patrol service. It is important to remember that while not each patrol will take its allotted time some will take much more. Also, if the patrol officer acts in a supervisory capacity for the company's onsite officers the time needed to visit with and back up those officers as necessary must be considered. Finally, a bit of time should be reserved for the officer's break times. This might be mandated by local labor laws.